GREENHOUSE DESIRES TO PLANT SOLID ROOTS FOR WATERSHED'S KIDS. Our GreenHouse kids ministry has several pieces of exciting news this month! 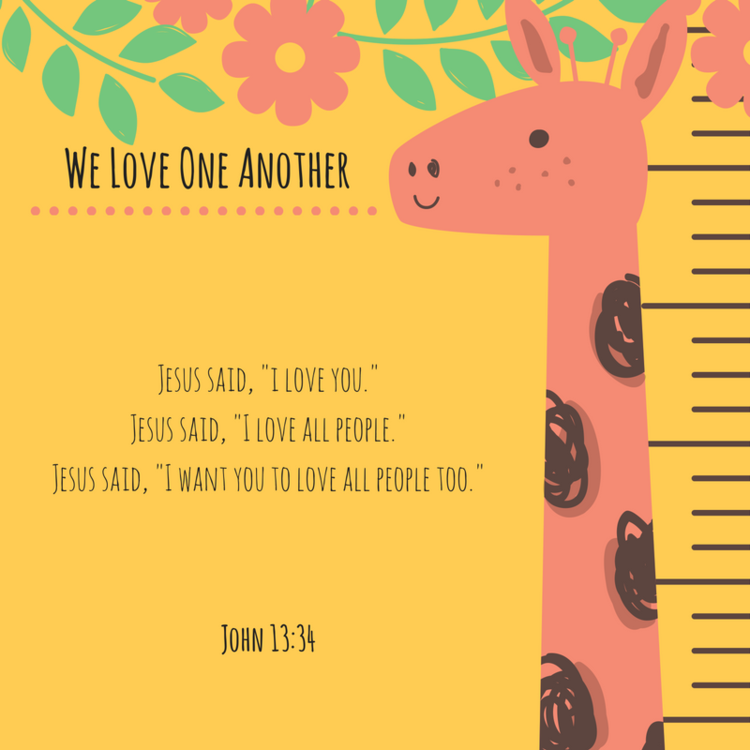 Scroll through below to learn more about the next teaching series for our elementary schoolers, an awesome new addition to the GreenHouse webpage, and daily serving opportunities designed to help your little ones cultivate gratitude and compassion throughout the month! In the same way that our adults follow a sermon series upstairs, our elementary school students are learning thematically downstairs as well! Last month our kids wrapped up the MADE series, and now they're moving on to a study called Poems, Parables, & Me. Stories. They Inform us. Inspire us. Change us. Teach us. Join us in GreenHouse (K-5th grade) for a new unit where we explore the stories of the Bible using the beautiful poetry of the Psalms and the metaphoric truths buried within Jesus' parables. Through the exploration of these stories our hope is that kids will grow in their awareness of God's story and the one they are co-creating with Him. Weaved into our experience together will be discovering new ways to pray and reflect as we build a deeper connection within our small groups. We are so excited to announce that GreenHouse lessons plans are now available online for every classroom! Lesson plans for the upcoming Sunday should be posted by Friday each week, and older plans will be archived. Click the icons below to view lesson plans for each age group: Seedlings (6 weeks-24 months), Sprouts (24-36 months), Diggers (3-5 years), and Evergreens & Redwoods (K-5 students). Follow GreenHouse on Facebook and Instagram for a daily service idea each day throughout the month of November! Use the #GiveThanksGreenHouse hashtag to capture your family's moments of serving and follow the journeys of other GreenHouse families as they cultivate gratitude and show love around our city! Learn more about GreenHouse's vision for our community's kids here. Email Children's Pastor Becky Santoro for further information: becky@watershedcharlotte.com.